Any parent will tell you that one of the most frustrating aspects of having a newborn is getting them to sleep. 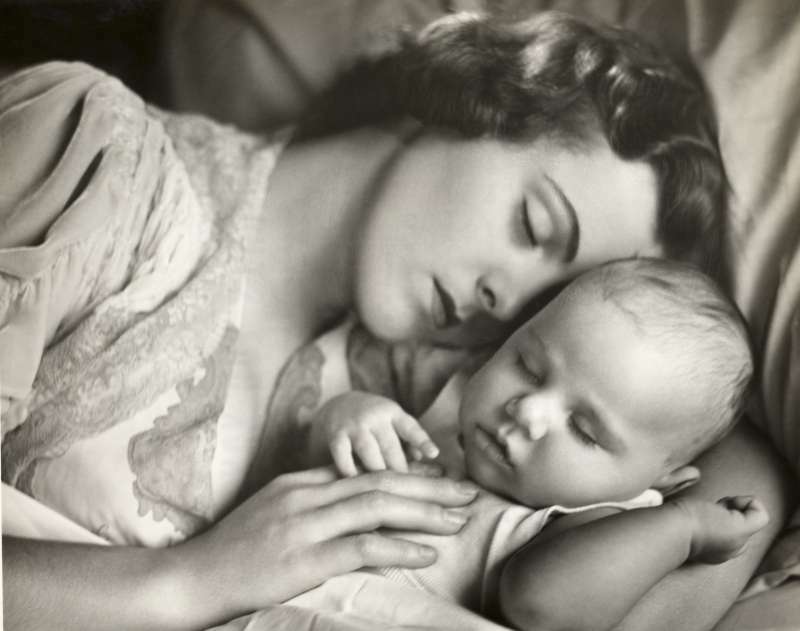 While the intensity of sleep difficulties vary from baby to baby, most parents had had to deal with it at some point and to a certain degree. The internet is filled with a lot of methods for getting your baby to fall asleep. You might come across such strategies as the Cry It Out method, setting up a bedtime routine and so on. Most of these suggestions do work for some but there are still parents battling with the problem even after trying them all. If this is the case for you, then you might want to try these five unusual strategies for getting your baby to sleep. It is possible that your little one is simply uncomfortable on a cool bed especially when she is used to the warmth of your arms. You can run a towel through a dryer and lay it on the sheets a few minutes before bringing the baby in. Remove the towel after a while before laying your baby down to sleep. 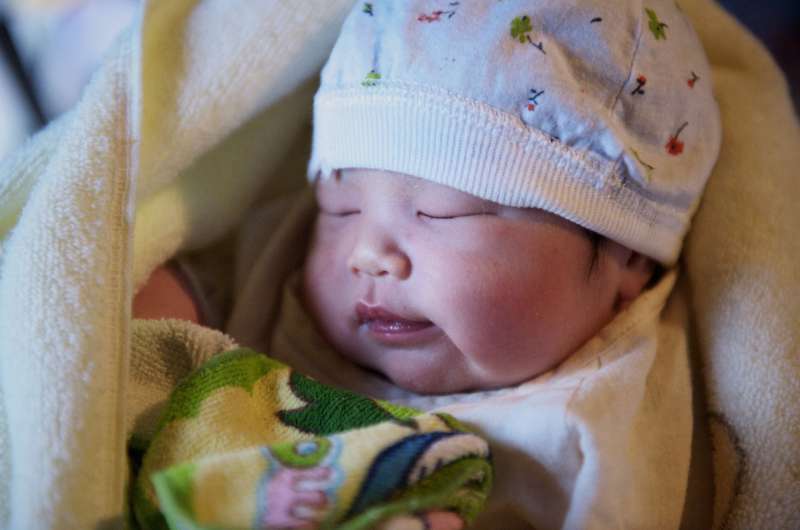 For some babies, going to sleep after a busy day could be difficult. Offer your baby soothing cuddles and warmth during the day to keep things lowkey for nighttime. This method became popular quite recently. Here's how it works: the dad brings the baby to lie on his chest then rests his own chin in the child's head. Then he begins to hum or sing. Apparently, the vibration from his sounds resonates at a deeper level than mum's which can be quite soothing. It is possible that you're putting your baby down for bedtime earlier or later than he is comfortable with. You can try adjusting the timing and set him down to bed 30 minutes earlier some days and 30 minutes later on others. See if things change. Of course, experts suggest sticking with the same routine every night for your baby. However, babies are different. So, if this is not working for your child, then you might want to try something else. How about you try mixing a few different methods of getting your little one to sleep. It could be good for your baby if she does not have to rely on one specific strategy before she can fall asleep. So try rocking, sleeping, singing and so on, on different nights.